Perfect for Seasonal and Year Round living at an AFFORDABLE price. This SECOND level 3 Bedrooms, 2 Baths (walk-up condo) has Laminate Flooring through except for entry, kitchen and baths which are tiled. STYLISH KITCHEN with BRAND NEW ceramic TILE FLOORING has attractive GRANITE COUNTERTOPS, WOOD CABINETRY and STAINLESS APPLIANCES. Dining area features built in Dry Bar. Lots of natural light and sliding glass doors to oversized covered lanai. Plenty of closet space and INSIDE WASHER/DRYER. 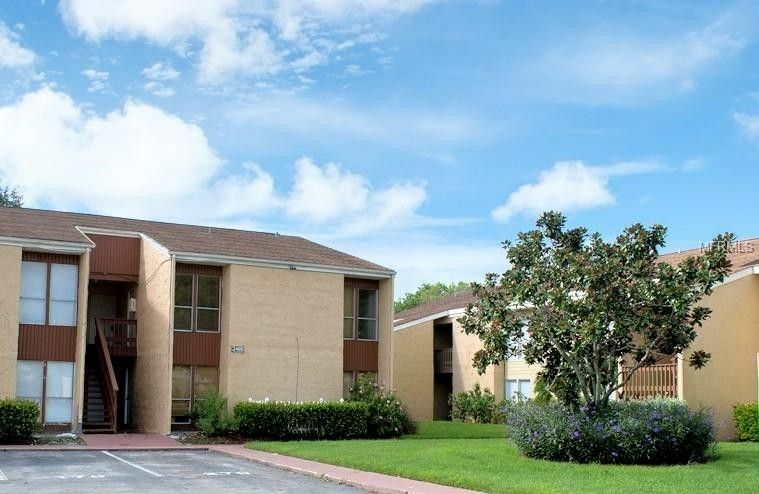 Convenient location close to Siesta Key Beach, shopping and dining. Community has Pool, Fitness Center, Tennis Court (under construction), Volleyball Court and DOGGY PARK. Move-in condition, UPDATED, CLEAN and FRESHLY PAINTED ... ready for you to decorate BRING YOUR PETS! Directions: East on Clark Road between Lockwood Ridge and Beneva Road. Sienna Park is on left; go all the way to the back past Volleyball Courts. Condo is on the Second Level.